CHICAGO (AP) — Matt Davidson, Daniel Palka and the Chicago White Sox struck late — and quickly — to pull out another victory. 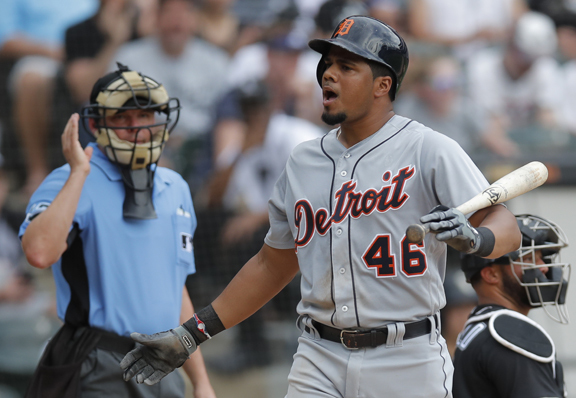 Davidson hit a two-run, game-ending homer as the White Sox scored three times in the bottom of the ninth to beat the Detroit Tigers 4-2 on Monday for their eighth win in 11 games. The rebuilding White Sox are finding ways to win down the stretch, even if they’re all but eliminated from postseason contention.